Valerian is a spreading, flowering plant native to Europe and North America that is sometimes called garden heliotrope. The fragrant flowers were once widely used in perfumery. The fresh roots, however, are distinctly unpleasant smelling to humans but wildly attractive to cats. 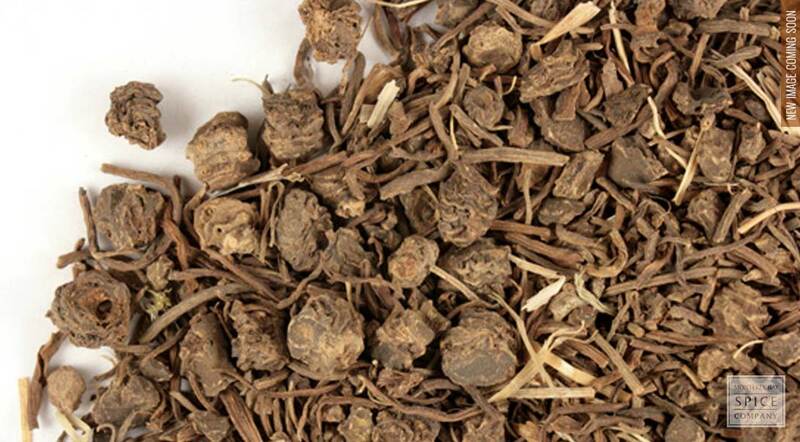 Dried valerian root is traditionally tinctured to extract the plant’s valerenic acid content. storage tips Keep in a tightly sealed container away from heat, light and moisture. appearance & aroma Woody and fibrous with a “cheesy” odor. culinary Tincture in alcohol or decoct as a tea or tonic. Use a muslin bag to decoct valerian root. 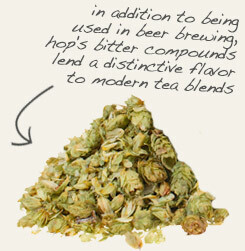 Partner with hops when tincturing valerian root. Bitter and acrid when prepared as tea. Valerian is a flowering perennial native to Europe, Asia and the Americas. The root and rhizomes of the plant are dried and chopped for use in teas and tonics. Please note that valerian root is highly stimulating to cats. This is because the root contains a chemical called actinidine, a natural plant pheromone that attracts cats, rats and some insects.